Here it is! The interview you’ve all been waiting for!! Bunny Bennett was kind enough to agree to an interview about being transgendered. Bunny plays the character of Rabbit in the musical pantomime band Steam Powered Giraffe. I was joined by my fabulous friend Libby. 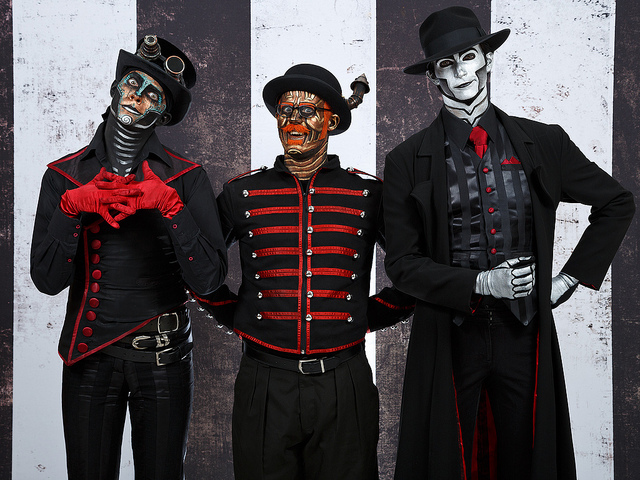 Don’t forget to check out the fabulous band Steam Powered Giraffe! ← Bunny From Steam Powered Giraffe LGBTQ Interview!! !